Some of our FAVORITE thoracic mobility exercises! A stiff upper back/thoracic spine can lead to neck, shoulder, and low back pain. As moms we spend so much of our day lifting, carrying, nursing, and holding our babies leaving our upper back stiff and our chest muscles tight. Feel how much better your neck and shoulders move after doing just 10 reps of each exercise. Want more? 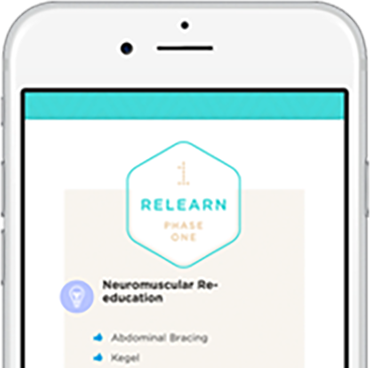 Sign up and start your personalized Back After Baby program today!